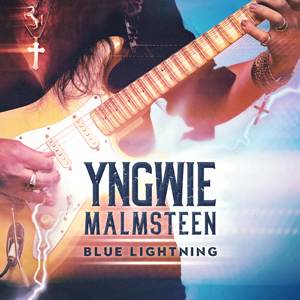 Yngwie Malmsteen will release Blue Lightning globally on March 29th via Mascot Records / Mascot Label Group. 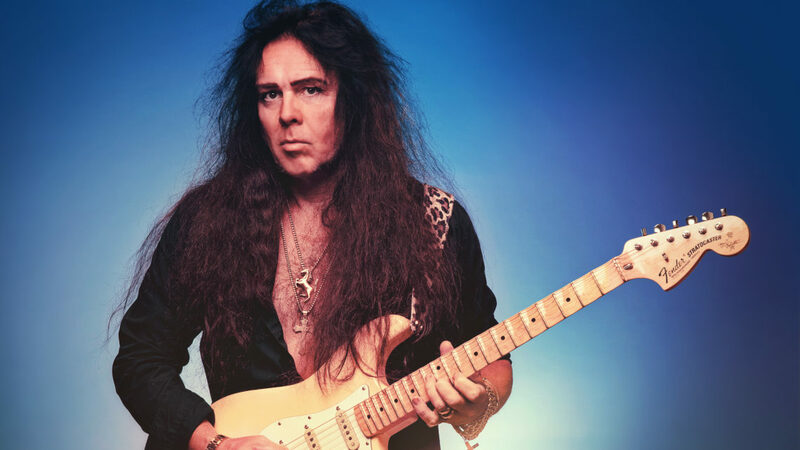 To call Yngwie Malmsteen a ‘maestro’ or ‘virtuoso’ is to state the obvious. But such terms don’t do sufficient justice to either his talent or impact. There are innumerable guitarists who have copied a small part of the vast musical spectrum that defines him, but nobody comes close to achieving what he has over a period of nearly four decades.